Fence Builders Phoenix is committed to offering the best fence installation services you can possibly find. Our 5 star google rating shows that to you. We will go above and beyond to ensure every client is happy. Give us a ring today for fence installation services. What makes Fence Builders Phoenix the best fence company in Maricopa County? Fence Builders provides Maricopa County with professional and expert fence services. The first step in providing these expert fence services is to make sure the customer always comes first! We work closely with all of our residential and commercial customers to ensure that all of your fencing needs are met, and that you get the best fence service possible. Fence Builders Phoenix provides all types of fence installation, fence repair, gate installation, and gate repair to Maricopa County. Unlike other fence companies, Fence Builders Phoenix is fully staffed with expert fence installers and an expert fence repair team. Both of these expert fence teams are also proficient with gate installation and gate repair. This means that while working with Fence Builders Phoenix, you will have the most expert fence service in all of Maricopa County. Year after Year Fence Builders is the Top Rated Fencing Company in Phoenix! When it comes to fence installation, Fence Builders Phoenix are pros at making sure your fence is properly installed. The first step in the fence installation process is for our expert fence installation team to come out to your residential or commercial property to inspect that land. During this time we will help you determine the best fence for its purpose, as well as guide you in designing a custom fence for you. Our fences also include the highest quality materials, and a selection of fence styles. This way all of your fencing needs will surely be met. One we have come out to your residential or commercial property, we begin the fencing installation process! During this time, we take care of all the work! We will keep you in the loop for all things fences, and provide you with regular updates. Fence Builders Phoenix will also pull any fence permits or special permissions from anyone, including the state, county, and city. Upon the end of the fence installation, your fence will be properly installed, beautiful, up to code, and completely legal. Fence repair is just as important as fence installation. Regardless of what reason you need a fence repair, Fence Builders Phoenix will be there to help repair your fence. 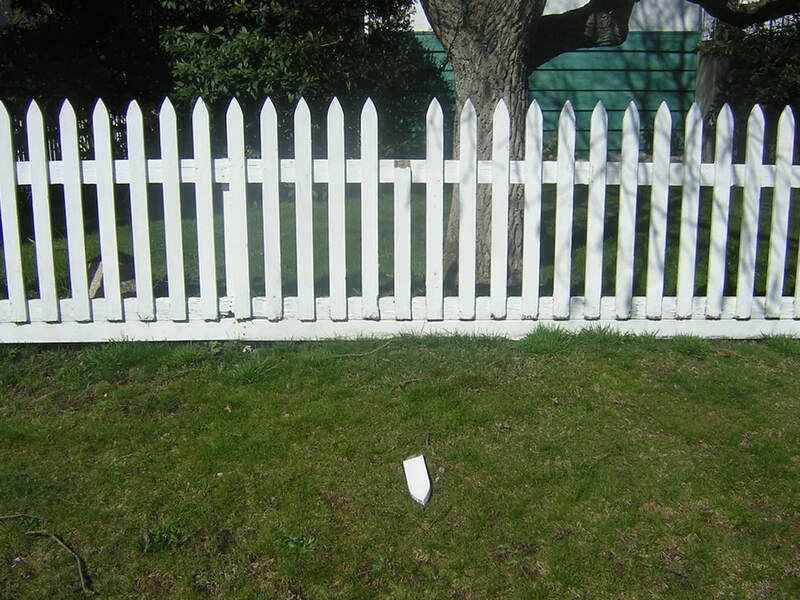 Even if a car drove through your fence, or a post is leaning, maybe some paint is chipping—Fence Builders Phoenix will repair that fence! Our expert fence repair team will come out to your property as quickly as possible to assess the damage done, and then perform the repair. We understand a damaged fence jeopardizes privacy and security, so we want to make sure that fence is repaired as quickly as possible!